Gucci”s “Forever Now” New Ad Campaign. 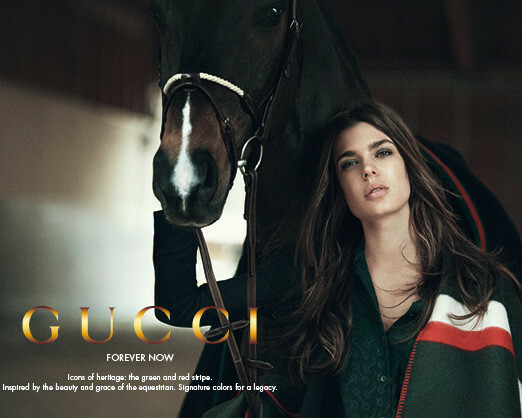 Charlotte Casiraghi has made her 1st debut as the newest face of Gucci’s “Forever Now” Ad campaign. I love that Gucci chose a real competitive equestrian who not only embodies the beauty and the grace of an equestrian but who is also a wonderful ambassador for the sport. “I am delighted to be able to celebrate Gucci’s icons of heritage with someone who is so connected to the history and essence of this house. Charlotte brings the spirit of Gucci to life so elegantly.” said the Gucci creative director Frida Giannini. 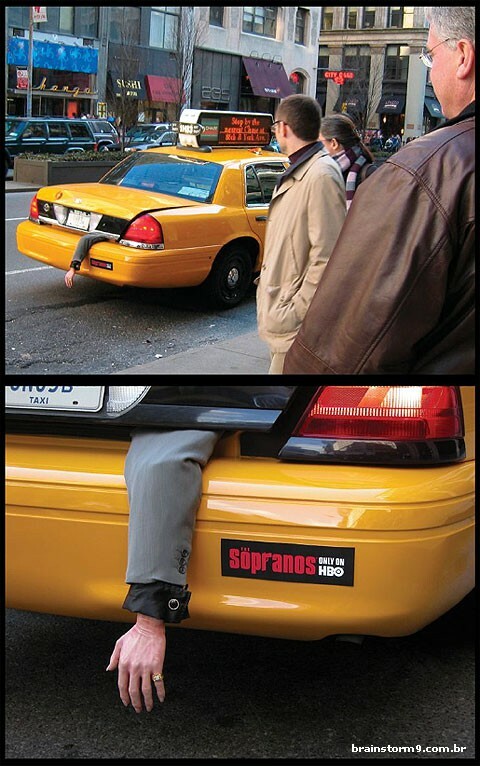 I really love the photography and the fact that the pictures were taken in a stable… Loving this Ad campaign.